The whole set of amusement park equipments include wave machine, air compressor, air tube, electric control box, etc. Minimum size: 400-600 square meters. 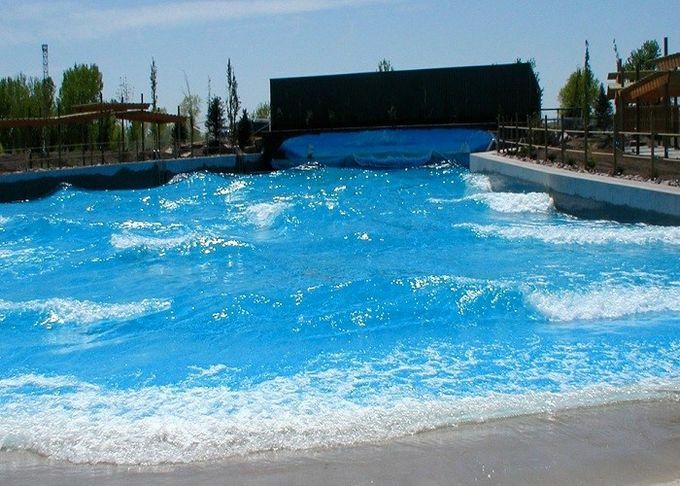 Pneumatic wave generation also called air press wave generation, is a artificial wave generator comprising of centrifugal blower, air compressor, specially-made pipeline system, and etc. Wave height, wave interval, wave type and etc can be controlled freely. Wave height can reach 0.9 to 1.5 meter high, and be of dozens of types of wave. 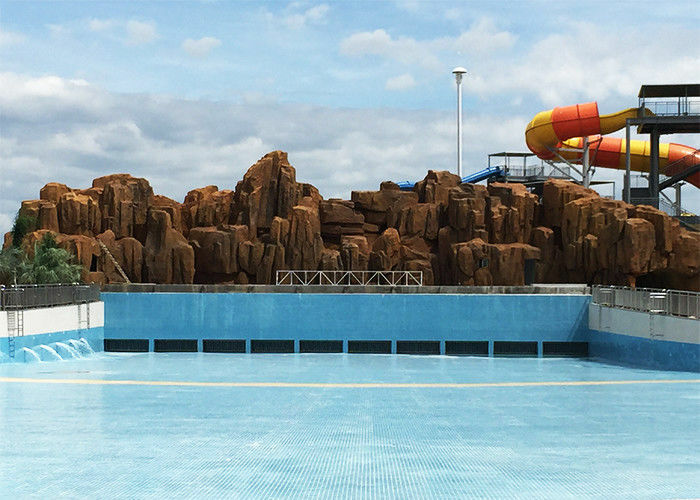 With intelligent conversion, and artificial sandy beach, this happy water paradise will let visitor enjoy sunshine, sea beach, wave in the metropolitan.